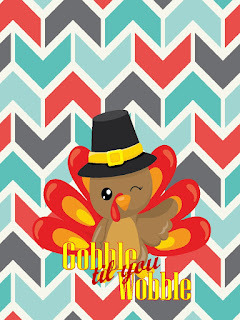 Decorate for Thanksgiving with these cute iPhone Wallpapers. 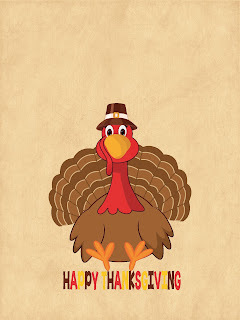 You'll be gobbling through the holiday with a smile on your face and a turkey on your phone. So Halloween is over and the holiday season has officially begun. Are you excited or sad? It's so much fun to go into the end of the year with excitement for holiday parties and the chance to see family and friends for Thanksgiving and Christmas, but it's a little sad to see the year coming to a close already. Where did it go? 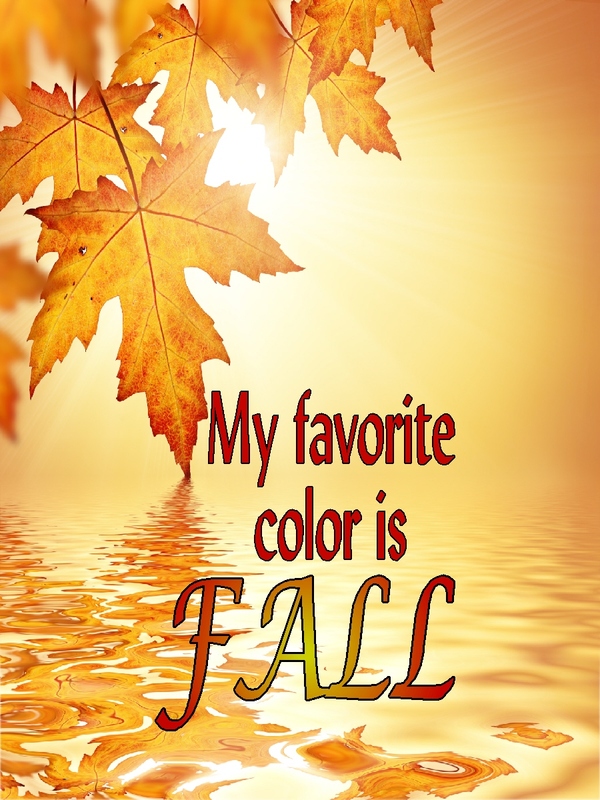 Instead of being sad, I'm going to break out my Thanksgiving decorations and throw fall colors and leaves everywhere. It's going to look like some trees threw up inside my house I think. 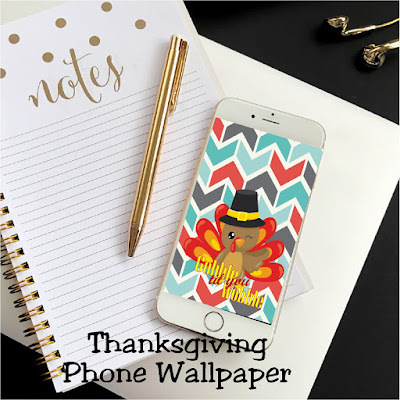 As you're decorating for Thanksgiving, don't forget to add some Thanksgiving wall papers to your phone too. 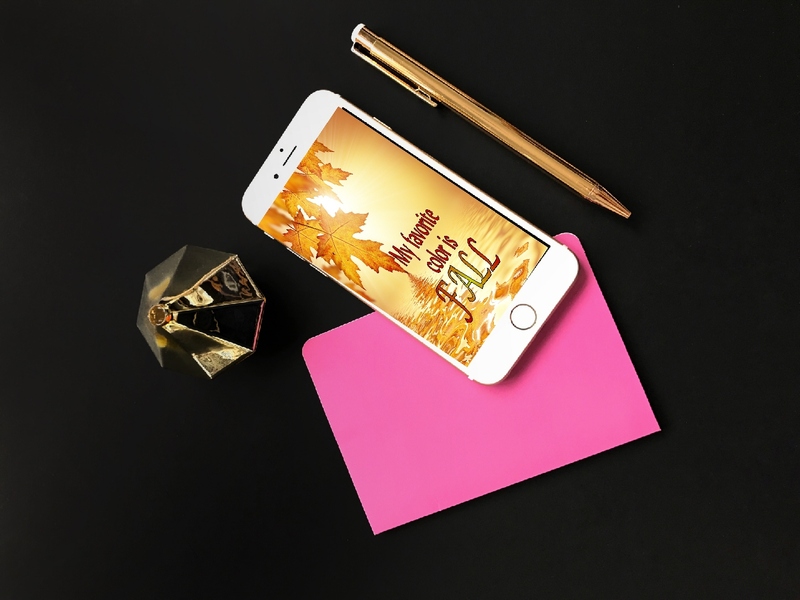 That way you can take your holiday spirit with you on the go and get ready to Gobble til you Wobble through the Thanksgiving season. I've been making these holiday wall papers for over a year now, so be sure to check out all the selection to keep you decorating through the whole year! If you love these, check out the whole series of iPhone Wallpapers I've created here.